Allegiance Roofing, proudly delivers expert roof repairs and services since 2004 as a roofing company. Along with this insurgence of new homes being built, many families are choosing to find housing in already established properties. Older properties may have suffered from damage due to Houston’s hot and humid summers. The average yearly high for Houston ranges in the 96°F mark while the lows are in the mid 40°F. This shift in temperature along with rain and winds are bound to damage many roofs in the Houston area. As a premier Houston roofing company, we are honored to protect our residents’ roofs. A roof is arguably the most vital component of any home. Residents of Houston are subject to severe weather conditions such as storm, wind, and hail which may cause damages to roofs. General roof wear and tear over many years will also harm a roof that isn’t damaged by critical weather conditions. Roofing damage is an unfortunate event that every homeowner must face at one point or another. Our technicians in Houston are standing by to provide a free estimate and options to your home, whether you are choosing to repair or maintain. With a combined roofing experience of over 30 years, we are confident our contractors will provide you with timely, professional roof repair. Cypress, Texas is home to over 120,000 residents and 39,000 households that depend on a sturdy roof. We pride ourselves in maintaining a strong relationship with the Cypress community in addition to professional services we provide them. Fulshear has around 250 households and 2,000 residents who are protected by a sturdy roof. 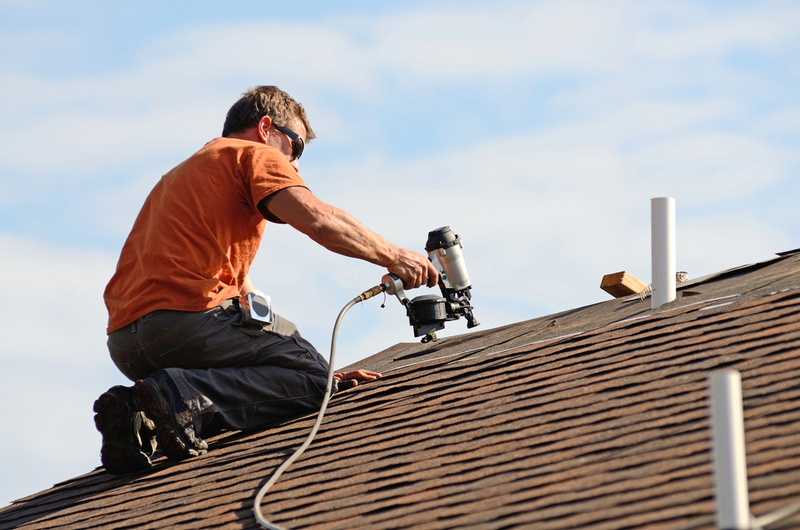 With the climate in Fulshear being very hot in the summer and cool in the winter, roofs are prone to faster wear and tear than other locations. We cater to the specific needs of the Houston community and climate. We hold a wide array of roofing materials to handle any type of repair or installation needed in Houston year round. 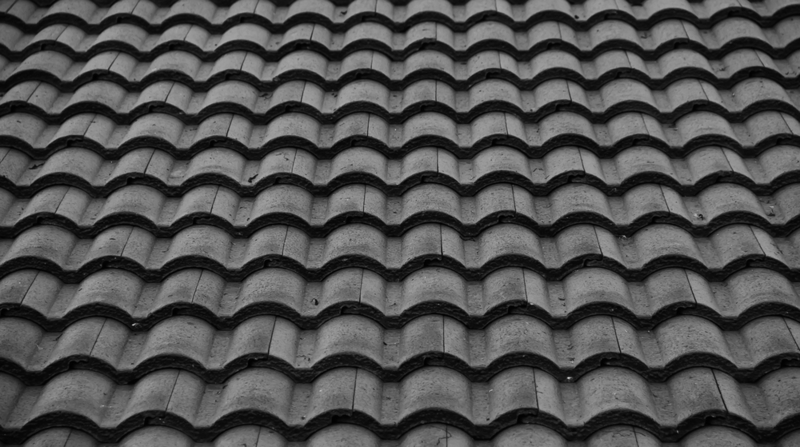 Whether it is an old roof that requires replacement or a new roofing project, Allegiance is your best choice in Houston. Katy, Texas is home to over 14,000 residents with large energy companies such as BP and KBR bringing in more people for the foreseeable future. We have insured that quality roofs are keeping Katy residents cool during the hotter months and protected from the elements year-round. We are deeply rooted in Missouri City, and we value our relationship with each and every resident we are fortunate enough to work with. We are a full service roofing company in Missouri City and can accommodate most if not all roofing needs. We have helped countless residents of Pearland with their home improvement needs, and one of our more memorable stories comes from Wendy. Wendy had the unfortunate event of of hail damage breaking her windows and damaging her roof. We have seen Richmond through storm seasons, hail damage, unexpected damage from falling trees, heavy rainfall, and many other conditions. We take special account for the unique weather conditions of Richmond, Texas when we make roofing or home recommendation. With a history dating back to the 1840s, Rosenberg is home to many historic landmarks such as the Rosenberg Railroad Museum, CAST Theater, and Vogelsang Building. As a premier Rosenberg roofing company, we are honored to protect our resident’s roofs. We understand that choosing a Sugar Land roofing company is not an easy decision, and we look forward to consulting homeowners so they can make an informed decision. Allegiance roofing is a full service roofing company prepared to satisfy any repair or replacement assignments needed.